At Pipeshark, we offer unique cleaning services for buildings over 40 years old, and we often recommend placing these infrastructures under maintenance drain inspection and cleaning schedules. Commercial buildings with storm drains built into the façade of the structure should also have their storm drains inspected and cleaned on a regular basis. 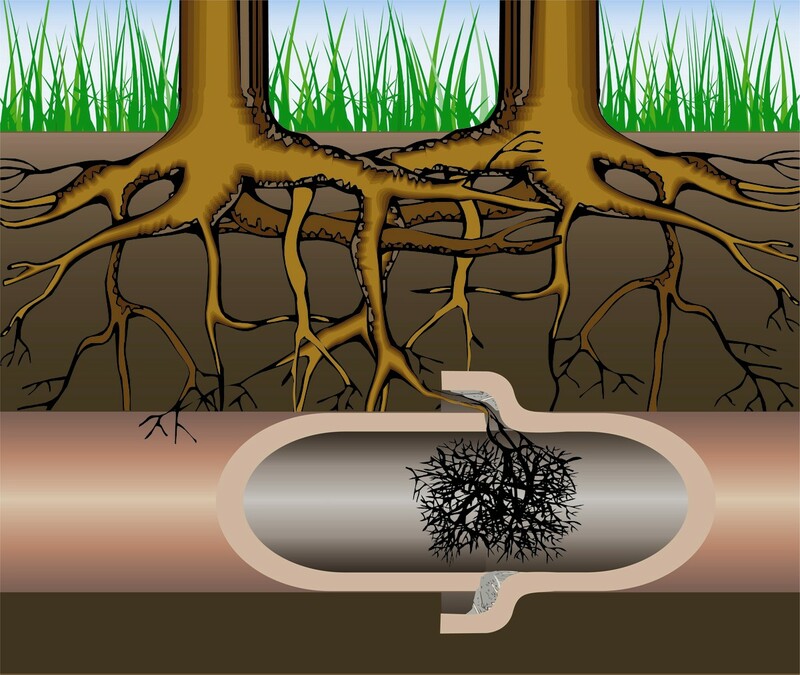 Drain cleaning is performed for a number of reasons. Clogs that have built up enough to cause symptoms may need to be removed. 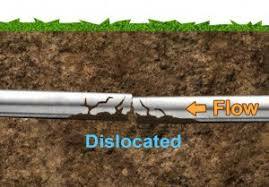 Corrosion on the inside of a pipe may need to be scoured off prior to a pipe repair, or as part of a maintenance schedule for a building. Under any of these circumstances, Pipeshark uses camera aided drain cleaning to solve current issues or to remove the potential for later concerns. Camera aided drain cleaning first uses the robotic, waterproof sewer camera to travel the length of the pipeline. The camera is able to locate any clog and allows our experts to determine whether any corrosion exists. After the inspection is complete, the drain is cleaned using hydro jetting. Our hydro jetting services are performed by deploying high-pressure blasts of water into the pipe along with a flexible hose and a rotating water jetting nozzle. The pressurized water jetting out of the nozzle is powerful enough to break apart clogs and scour the corrosion from the sides of the interior pipeline wall. The process is relatively simple and quick. During the cleaning process our camera runs alongside our drain machine to make sure that all obstructions are cleared successfully. Once the cleaning is complete, the camera is redeployed to confirm that the entire pipe interior is clean and to inspect for any previously covered or camouflaged cracks. Pipeshark proudly serves clients with many different types of building structures and related concerns. Homeowners need to return their daily routines as quickly as possible. Clients with commercial structures such as retail offices, hospitals and universities require a minimal impact on the daily customer flow. Industrial and manufacturing clients require both adherence to specific codes and a respect for necessary production schedules. Municipalities must maintain schedules and projected timing for their managers who are responsible for overseeing both scheduled drain maintenance and unexpected drain issues. We respect that daily operations within any structure should remain undisturbed whenever possible and we work to provide our camera aided drain cleaning services in a timely and cost-effective manner. Call Pipeshark For Reliable & Accurate Drain Cleaning Services Today! We have worked beside the U.S Army Corps of Engineers on Military bases, and with Glacier National Park in Montana. At Pipeshark, our team is ready, experienced, understanding of your needs, and dedicated to every project we encounter. Call Pipeshark for an initial consultation and learn more about how our services can assist you today! Our Pipeshark team is extremely experienced with camera aided drain cleaning and offers these services for maintenance, pre-purchase information, and troubled pipeline diagnosis in houses, condos, and apartment complexes across Pennsylvania. Our experience also extends to working on projects with engineers, municipalities, and governmental agencies while maintaining the standard code and regulations. Call our staff of experts to schedule a consultation and learn more about how we can help you. Pipeshark offers camera aided drain cleaning to the eastern Pennsylvania area including Harrisburg, Hershey, Lower Merion, Lancaster, Devon, Reading, Paoli, West Chester, Berwyn and Wayne areas.